Over the years, countless B2B platforms, products and services have failed because they didn’t build or scale effective sales operations. Some were led by visionary founders, others were funded by savvy investors, and all of them make the same fatal mistake: they didn’t get serious about sales development in time to give the company a fighting chance. ScaleUp was founded from the knowledge that B2B sales development is an identifiable and solvable challenge. The answer is evidence-based, trainable processes than can be understood and implemented through their unique partnership model. ScaleUp deploys experienced, trained personnel to work in-house with every client. Throughout the engagement, ScaleUp team members leverage the collective resources and talent of the firm to ensure success. ScaleUp's distributed team works across more than 20 active client sites and from its offices in Atlanta and Charleston, SC. 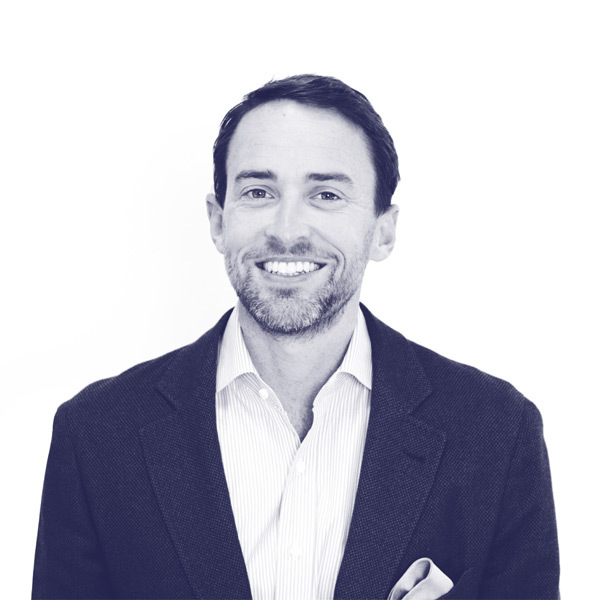 Doug Johnson is Founder and Managing Director of ScaleUp. A veteran of C-suite revenue operations and Global 2000 management consulting, Doug led marketing and sales operations at an online staffing platform startup, growing annual revenue from zero to $15M+ and resulting in a successful acquisition. Previously, he consulted on international operations and sales development for Heineken, NZ Steel, Panasonic Automotive and more. A graduate of the Georgia Institute of Technology, Doug splits time between Charleston and Atlanta. Cole Outz is an Engagement Director at ScaleUp. 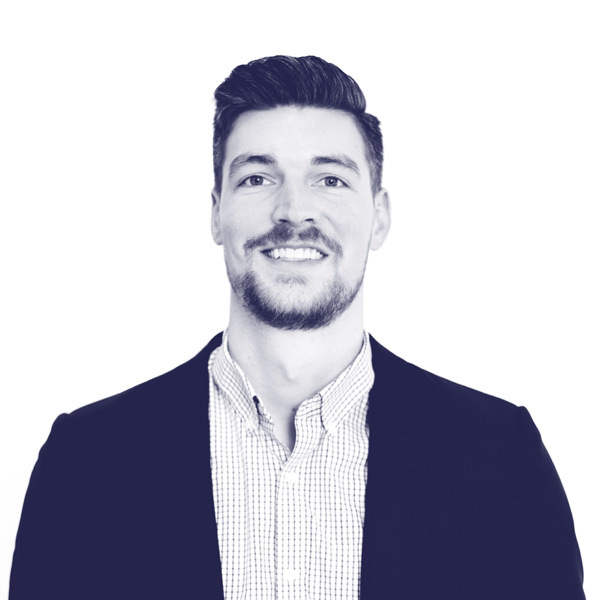 An experienced sales development manager, Cole has held a series of progressively senior sales roles in early and mid-stage software-as-a-service, consumer electronics and fitness companies. A recent engagement he led delivered 320+ qualified opportunities resulting in $500,000+ annual recurring revenue in new business. A graduate of Young Harris College where he was an NCAA student-athlete, Cole lives in Atlanta. 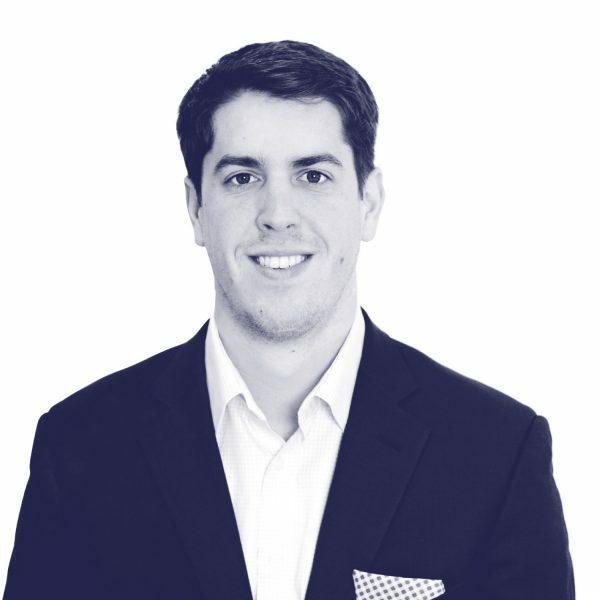 Joseph Monahan is an Engagement Director at ScaleUp. A frontline sales expert, Joseph is trained in SPIN, Challenger and Sandler Sales and holds special expertise in software-as-a-service, marketing, publishing and consumer goods. A recent engagement he led delivered 36 percent of all new business to the client while posting an average account value more than 50 percent higher than all other sales channels. A graduate of the Grand Valley State, Joseph lives (and boats) in the Carolina Lowcountry. 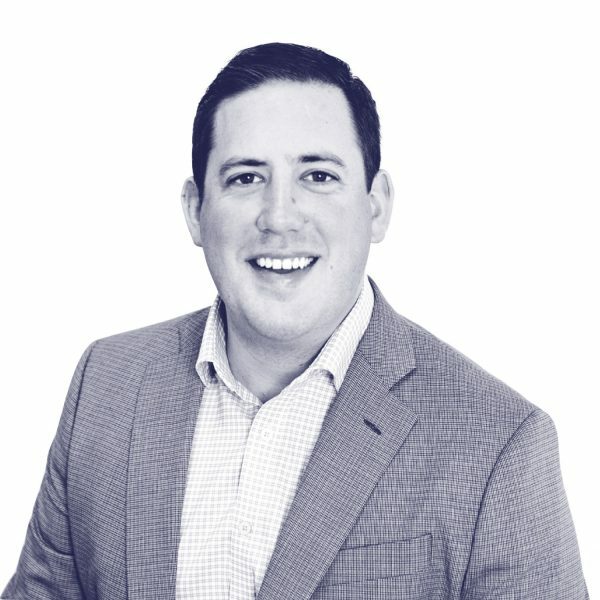 Michael Boardman is Manager of Sales Operations at ScaleUp. A seasoned ops leader with companies large and small, Michael has led myriad sales platform adoptions, go-to-market strategy implementations, campaign initiatives and productivity tool deployments. Previously, he held a series of senior roles in Boston-area tech companies. A graduate of the University of Colorado, Michael resides in the Washington, D.C. area.